Dominated by Elisabeth Park and the looming Art Deco basilica, Koekelberg is the city’s second smallest municipality after Saint-Josse. It’s an attractive commune, with broad pavements, lots of greenery and a different atmosphere to many other parts of town. We asked Bulletin readers to tell us what they like about living there, and what they’re not so keen on. 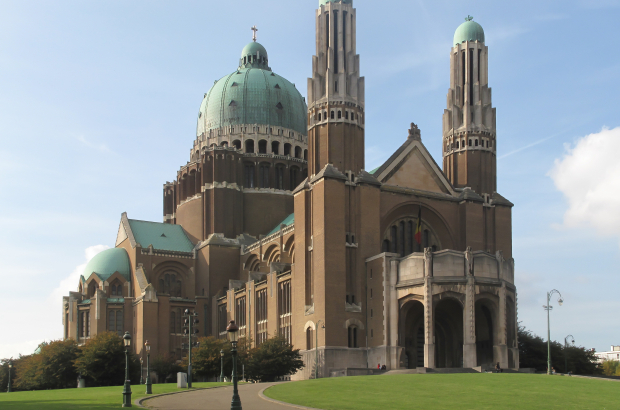 The basilica towering over Koekelberg is the largest Art Deco building in the world, and the fifth largest church in the world. It’s worth a visit for the panoramic view from the outdoor gallery just under the dome (accessible by lift). There are also two museums and a permanent exhibition about the construction of the church. Property prices in Koekelberg are lower than in many parts of the city. According to real estate website Immoweb, one-bedroom flats in the municipality can easily be found for around €650 per month, with lots of larger apartments available for €800. Houses with three or four bedrooms are widely available to buy for less than €400,000.